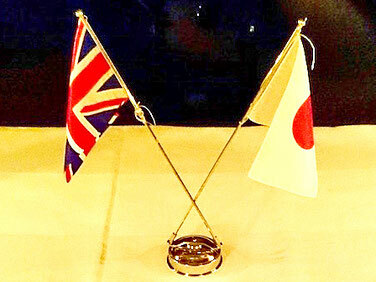 Our thoughts and opinion related to the UK, Europe, and Japan relationships and businesses. 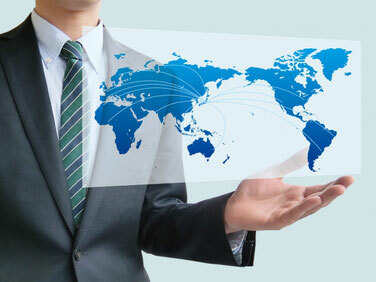 Recently we have seen more scenarios where a new technology is introduced cross-industry. EV (Electric Vehicle) is one of the prime examples, which is applied both in the Energy and Automotive sectors. However, it is not always easy to achieve such collaborations. 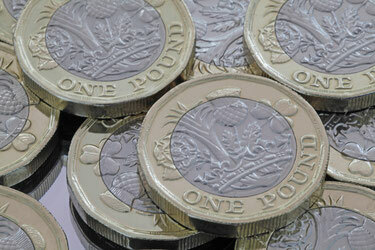 Recently a newly-designed one pound coins have been released. To my mind, this new design implies a strong will of the UK government to tackle with Brexit as a united country. And a surprising announcement from the Prime Minister Theresa May to call for a general election in June. Why did she choose now? 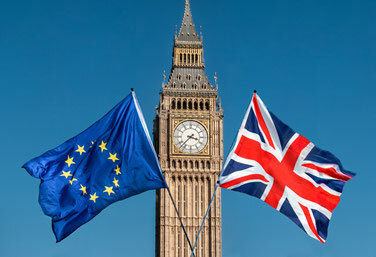 Early morning on the 24th June, we woke up with a shocking referendum result: - the UK will leave EU. After a day passed, the country hasn’t digested the result yet and is still in shock. British media have called in various experts, politicians and economists to get their views all day long. 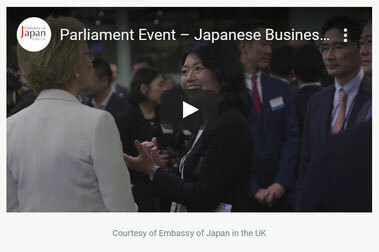 Based on the information I obtained over the last 24 hours, I would like to mention my personal view on the influence on the UK – Japanese businesses and what we can do for the future. 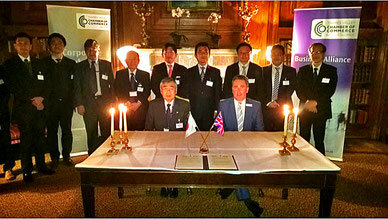 A MoU (Memorandum of Understanding) has been signed between Thames Valley Chamber of Commerce (TVCC) and Osaka Chamber of Commerce and Industry (OCCI) in October 2014. What was the vital first step in building the relationship and how can we can keep the momentum going?